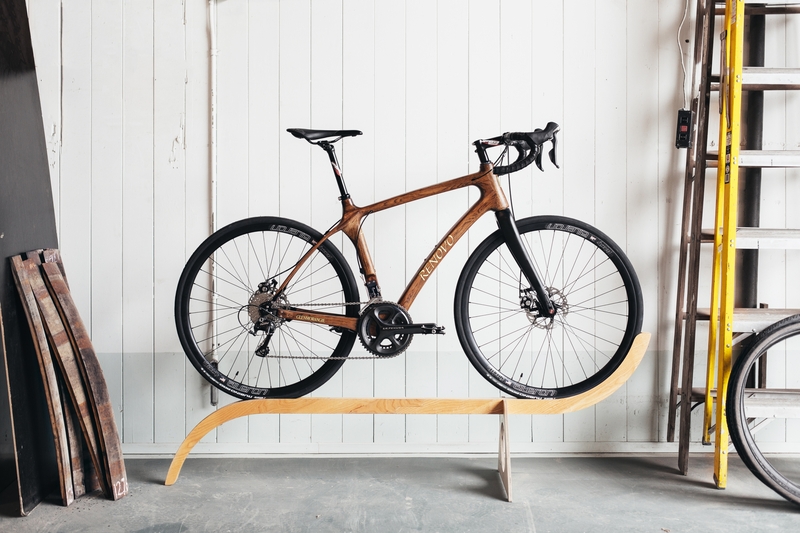 Wooden bikes and whisky; what’s not to love? What is it? 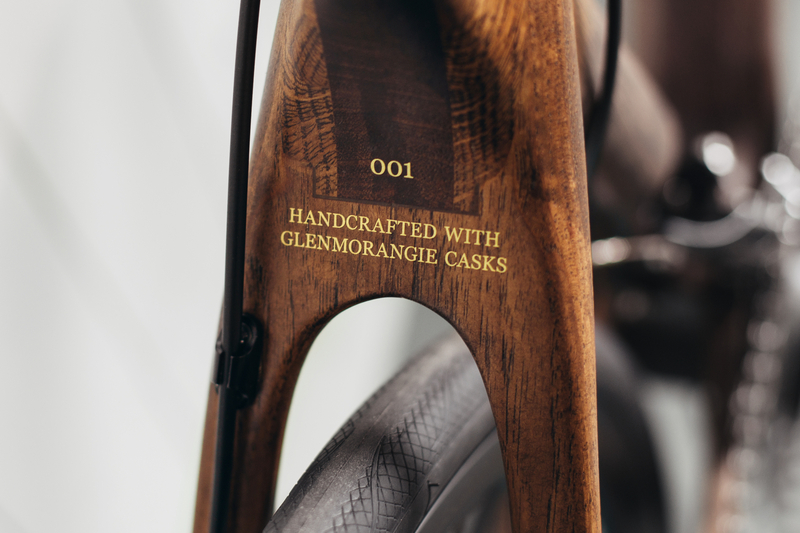 Well, the Glenmorangie Original by Renovo is the world’s first bike made from wooden whisky casks. 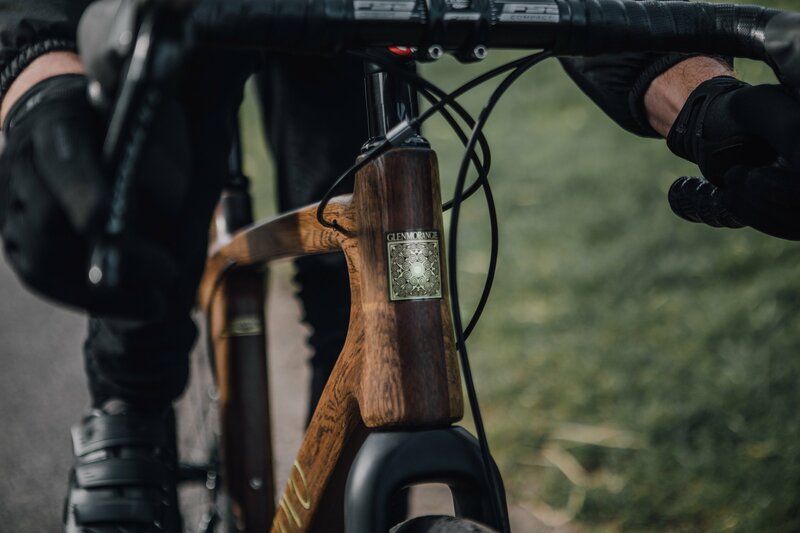 Yes, that’s a pretty small niche but, this collaboration between one of Scotland’s finest whisky distilleries and the Portland, Oregon-based wooden bike masters isn’t as crazy as it might first sound. 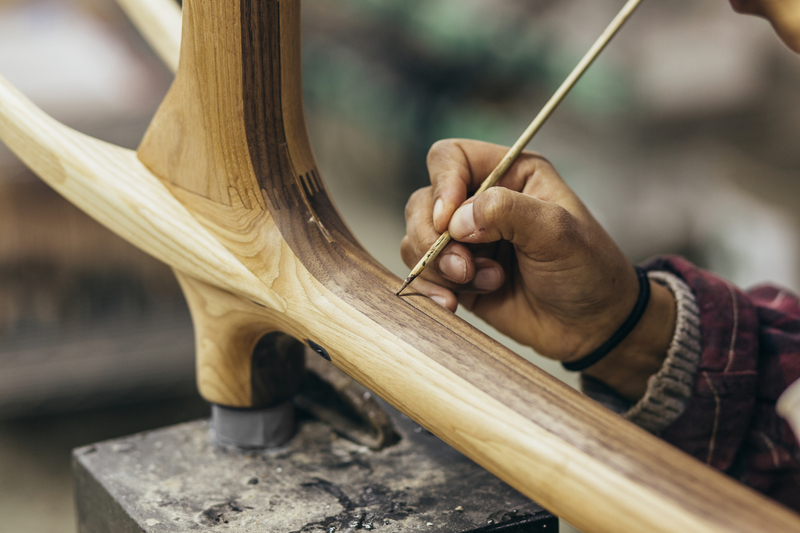 Renovo have been pioneering the construction of hardwood bicycles since 2007, using a range of techniques to craft some incredible, hollow frames while, in whisky-drinking circles, Glenmorangie is famed for the way it uses its ex-bourbon casks to subtly infuse the flavour of its spirits. The Glenmorangie Original by Renovo has, therefore, been created to honour the material that has helped to define both companies. 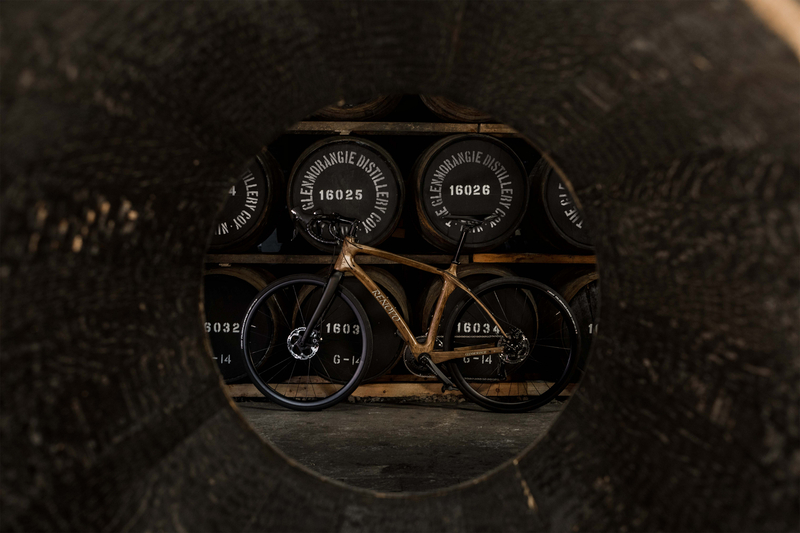 In order to create this limited edition bike, when each cask has finished its work at Glenmorangie’s Highland distillery, the staves are sent overseas where Renovo prepare to turn them into a fully function bicycle. The staves are kiln-dried before the charred surface is smoothed away. It then takes around 20 hours to craft the frame (available in a range of sizes from 42 to 61cm). 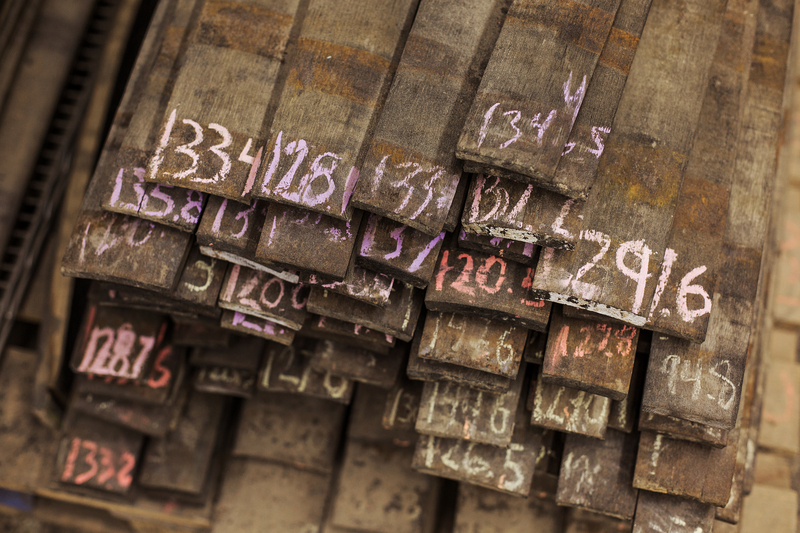 Each frame contains around 15 Glenmorangie staves, blended with a small amount of darker sapele wood. The whole frame is then given a durable coating and adorned with Glenmorangie’s Signet icon and a unique build number. 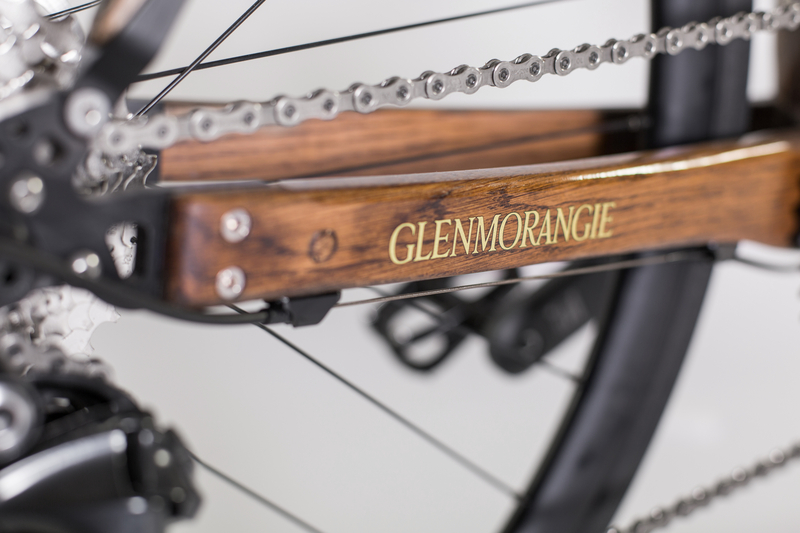 To ensure the Glenmorangie Original by Renovo rides as well as it looks, the US-based bike builder has kitted the launch edition bikes out with Shimano’s mechanical Ultegra group set (although opting for the Prestige Edition upgrades you to the flagship Dura-Ace kit, along with with carbon fibre wheels from Rolf Prima). 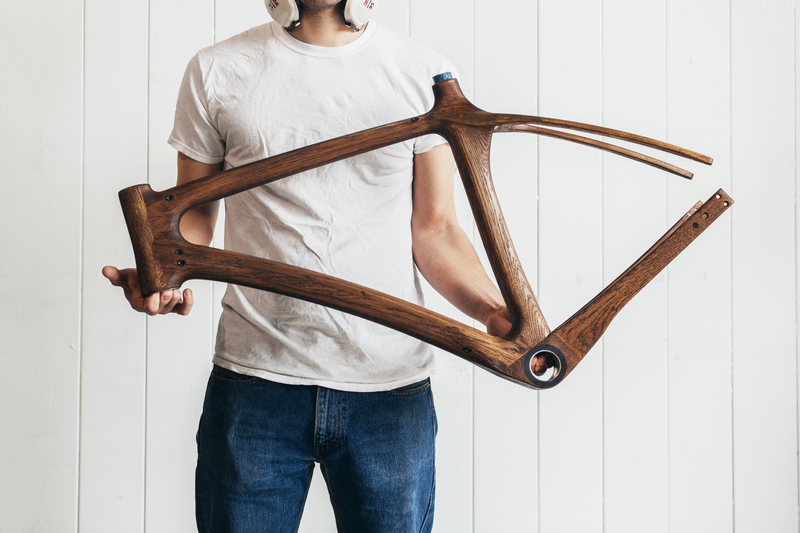 While we may be used to simple aluminium or carbon fibre bike frames, Renovo’s unique creation has certainly grabbed our attention.